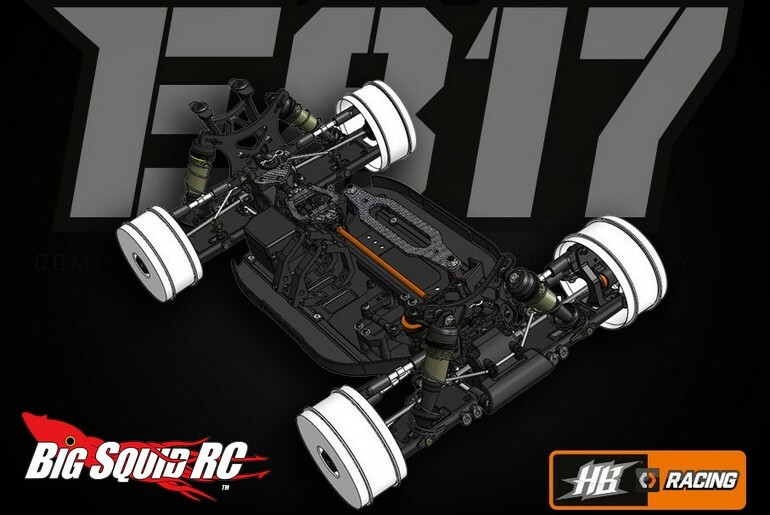 Teaser – HB Racing E817 Buggy « Big Squid RC – RC Car and Truck News, Reviews, Videos, and More! Fresh off a win at the 2016 EFRA 1/8 Electric Buggy European Championships in Malaga, Spain, HB Racing has released the first teaser image of the E817 electric 1/8th scale buggy kit. David Ronnefalk piloted a prototype E817 to a win over some of the best drivers in the world, proving that the E817 is going to be a serious contender when it starts hitting hobby shops. You can read the entire teaser Right Here on HB’s website, but here are some of the highlights. We will post complete pictures and specs when they become available, until then you can Click Here for more HB news on Big Squid.